Unisex crew-neck shirt for adults (for men and women). Cut and sewn. Solid colour. Contrasting silk-screen prints on the shoulder and on the back. Short set-in sleeve with hem. Normal fit. Available in 3 colours. 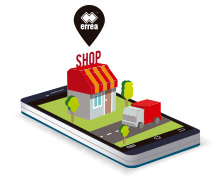 If you are looking for a short-sleeve jersey for training, the Professional jersey by Erreà is just what you need. Characterised by a plain design with V-neck and short set-in hemmed sleeves, this T-shirt ensures optimal performance during your most intense and hard training sessions. 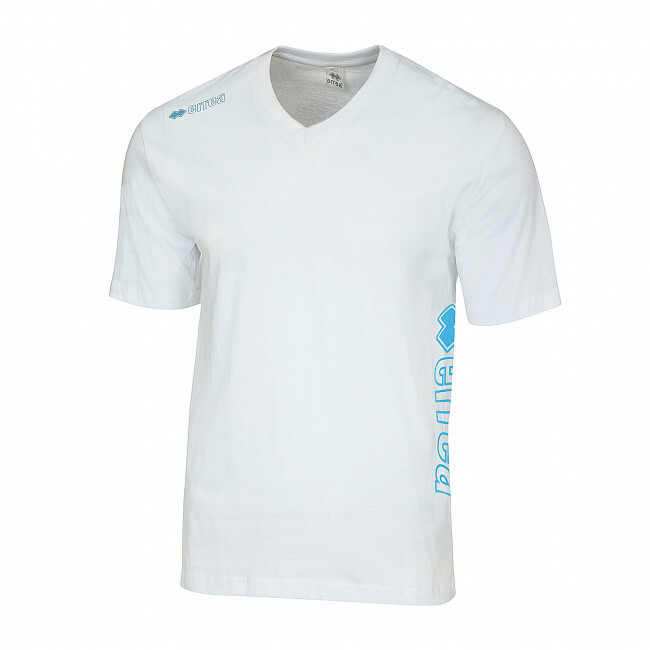 Being made of cotton, this shirt is extremely breathable thus improving sweat evaporation. This training T-shirt will help you keep your body dry and concentrate on your training session. It is perfectly suitable for both men and women.